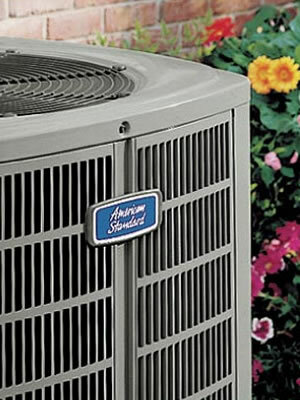 Whether you are building a new home or upgrading to a more efficient heating and cooling system for your present home, the Volunteer team offers American Standard’s industry leading lineup of products. Featuring the capacity, efficiency and price to suit your needs, systems include cooling, heating, air filtration systems, thermostats and accessories. We do load calculations to provide an accurate assessment of your current system and give you options in a clear, no-pressure manner. We won’t push anything you don’t need or overcharge for what you do need. Instead, we pride ourselves on recommending what works best for you at a fair price. Your life is busy. We make the process of replacing your home comfort equipment as smooth and painless as possible with fast and efficient service and convenient financing to qualified candidates.